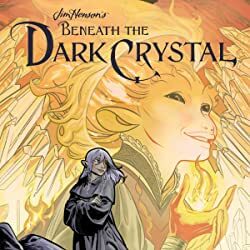 Jen and Kira’s greatest fear has been realized as the Crystal is broken once more, and the evil Skeksis have returned, eager to regain their cruel dominance over the world. Meanwhile, on their own and on the run, Thurma and Kensho must stick together as they journey across the wildlands of Thra. 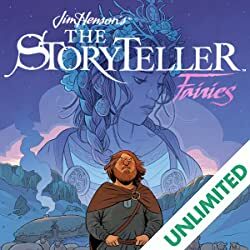 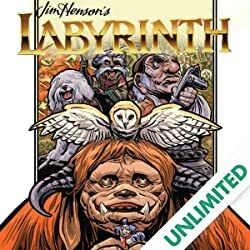 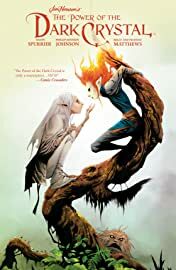 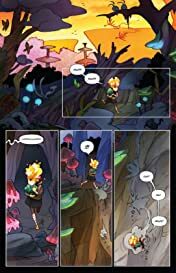 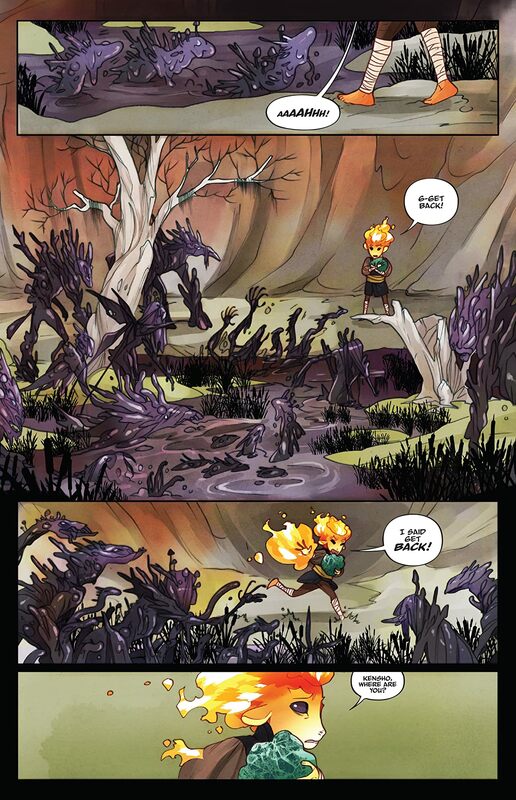 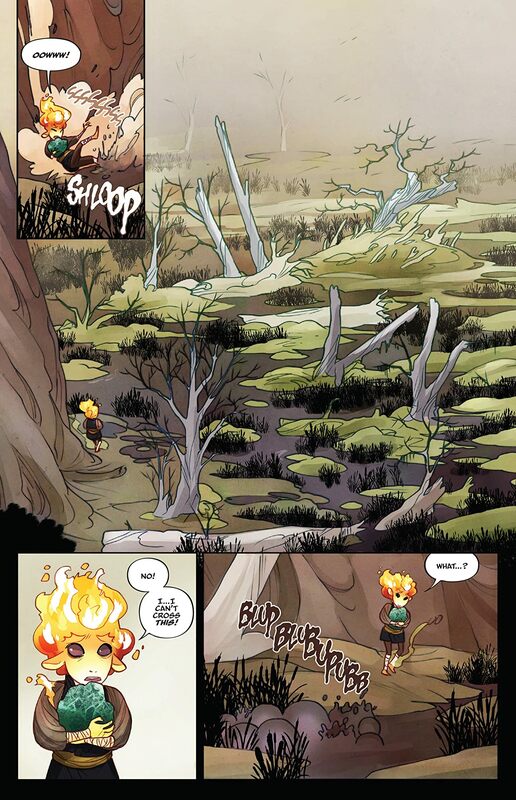 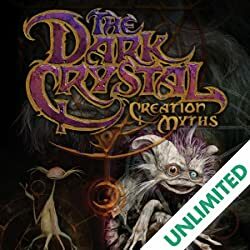 Written by Simon Spurrier (The Spire, X-Men Legacy) and Phillip Kennedy Johnson (Warlords of Appalachia), and lushly illustrated by Kelly and Nichole Matthews (Toil & Trouble), The Power of the Dark Crystal continues the bestselling sequel to one of Jim Henson’s most revered creations. 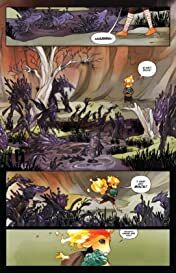 Collects issues #5-8.